Home > Posts tagged "garage led"
At Brite LED we become your consultant to ensure your choice of LED lighting is best suited for the application you have. 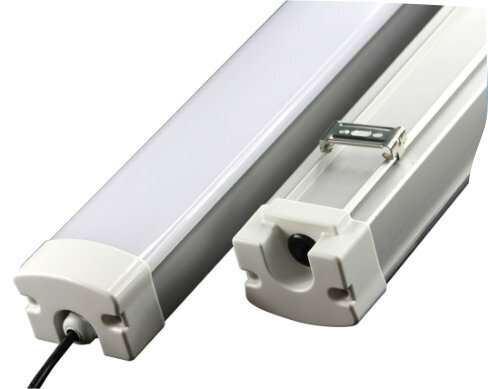 Our staff has a wide range of knowledge on LED lighting and the technology. Our role is always to work in your best interest and to save you money. Where our customer’s come first!